What Square Enix character would आप like to see in a future title? 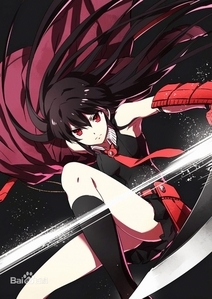 My pick would be Akame from the Anime/Manga called Akame Ga Kill! Things would have to be adjusted for an E10+ though, like with how Pirates of the Caribbean was in Kingdom Hearts II. Samurai Legends Musashi its from the Squre Enix video game. Its a pretty fun game. The game play is just like Kingdom Hearts. Its a pretty fun game. Don't knock this game until आप play it. 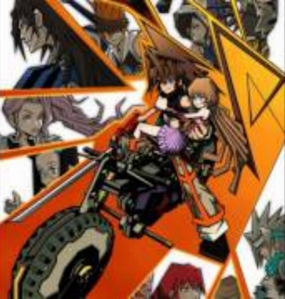 IfSqure Enix can put The World Ends With आप in Kingdom Hearts 3d Dream Drop Distance. Than i dont see whythey should not put Samurai Legends Musashi in Kingdom Hearts 3.